Cupid’s Arrow Slots | WIN 3 Exciting Bonus Rounds! Cupids Arrow slots is a heavenly online slot game with a lovely romantic theme! Trigger the FREE spins, Pick me, and Match & Win Bonus rounds to win big! Get ready to fall in love with Cupid’s Arrow slots! There are 5 reels and 25 paylines packed with romantic themed symbols such as candy hearts, roses, chocolates, and Cupid too! 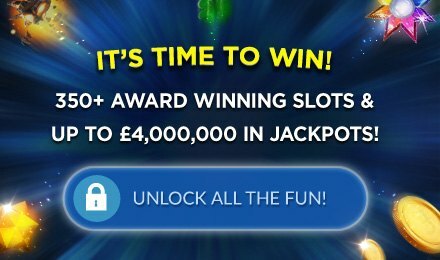 There are loads of lucrative bonuses waiting for you! The Cloud Heart symbols can trigger the Match and Win Bonus and the Candy Heart symbol can activate the Pick me Bonus when you get 3 or more on the reels! You’ll get to play the Free Spins round with the help of the Cupid symbol for up to 9 Free games! Good luck!